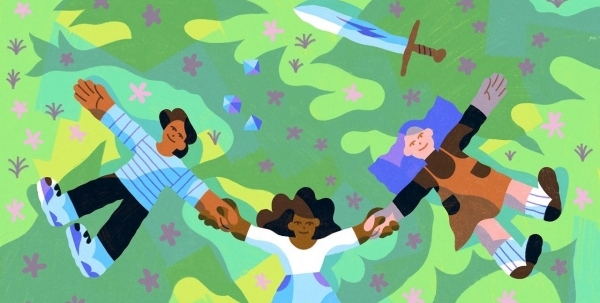 D&#38;D is everywhere these days, even the New York Times, which hails the roleplaying game as a much better way of socializing than most social media. Your mileage may vary. The post D&#038;D Is Better Than Facebook – According To The New York Times appeared first on Bell of Lost Souls.